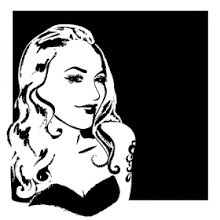 The Freelancer's Fashionblog: A MIDSUMMER'S NIGHT DREAM - TYRA THERMAN GIVEAWAY! A MIDSUMMER'S NIGHT DREAM - TYRA THERMAN GIVEAWAY! 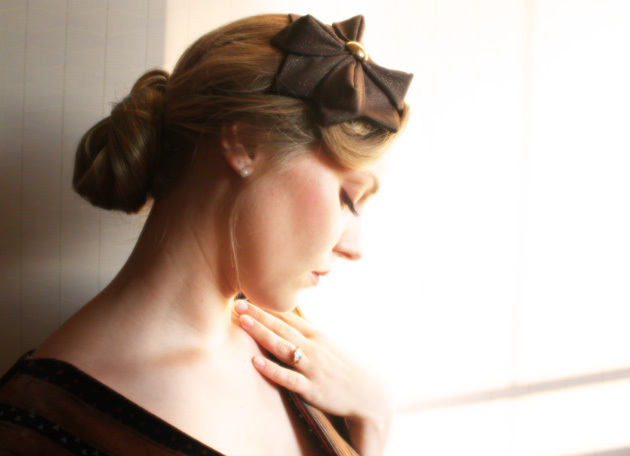 One of you has the chance to win a beautiful origami head piece from Tyra Therman. One of Tyra's signature pieces, she has been making these origami fascinators for years already. 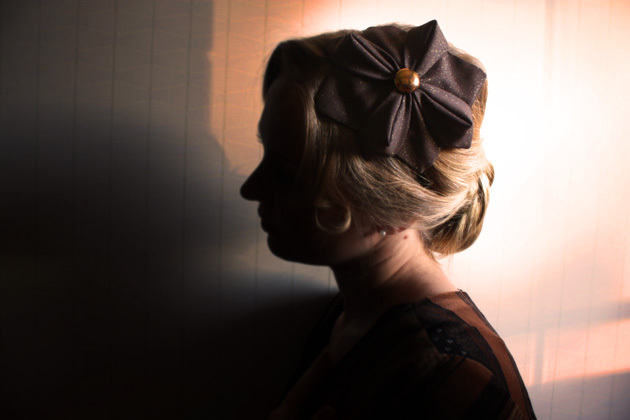 The fascinator is attached to a metal headband with soft, canvas covered edges for more comfortable wear. 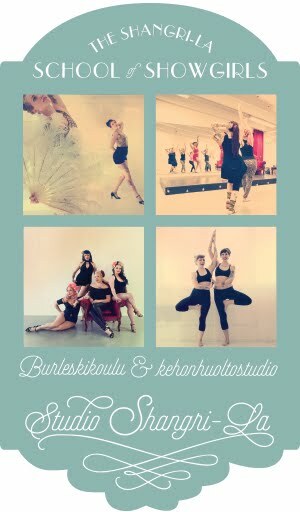 You can get them - and her other items - from her shop Punavuoren Putiikki or via MadeBy here and here. (<-clicketi click for more info). As usual, in order to enter you need to leave me a comment on this post and make sure you are reachable to me trough that comment in one way or another. As the winner will be drawn randomly you may only leave me one comment - if you come back to add some info you missed out in the first one I will delete the previous comment. However, if you link to this giveaway somewhere out there you may leave me another comment telling me you've done so and linking to said shout out. The competition will be open for a week in other words, closing the last day of June. And as always the give away is open to everyone. I want to win! ((fingers crossed)) What a lovely headpiece! Congratulations to you both on your marriage. Hope you have a long, happy and fun life together full of laughter. Cannot wait til you recover and can tell us all about your fab trip and "new" husband!!! Congratulations! I was so thrilled when I read your happy news. I loved seeing your road trip photo's. Here's to many fabulous adventures for you and yours. It's beautiful! I'd love to wear it. 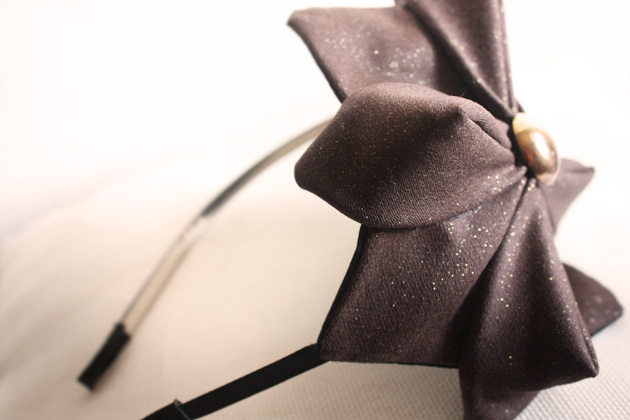 I'd love to add this pretty headband to my collection! So lovely. I so want to win this one to wear at a wedding in autumn! Next time you come stateside, you should visit Minneapolis. Minnesota is beautiful in the fall...and the mid-century vintage is unbelievable! I'm so glad to see you back home! Hope you'll post on your blog oftener! Oh, and I really can't wait to see thousands of photos from your trip! I wrote it on your facebook lately, but I'd like to congratulate you both on your marriage again! The headband is really cute, I'll be happy if I win! Awesome piece ! I know how to make origami flowers out of fabrics but this is definitly really nice ! I'd love to win as it will be my birthday! P.S. Congratulations on your marriage! Congrats on your marriage! Hope you had a wonderful time here in the US! i would love to win it!!!! It would look great with my curly curly hair lol!!! What a gorgeous headpiece! I would love to win! This is so cute! I´m in! So pretty!! Enter me please. Glad to hear your back!! Oh, what a beaty...! I´m in! I hope you post more pictures and stories about your trip to US.I would like to hear/see more! I hope to win this fabulous headband! jag vill delta i tävlingen och GRATTIS , fru! I want that! so cute ^^ Im in! Congratulations :) and hope you had a lovely time away! From one newlywed to the other - ain't life grand? That headband is fantastic and I will gladly take it off your hands! It is beautiful! And congrats! Beautiful! And congrats & welcome back home. So cute,I would love to win that! I'm definitely taking part, such a gorgeous headpiece! Wowww, very nice. And sparkles!! I absolutely love it! Count me in! A true piece of art! Lovely. Ah! 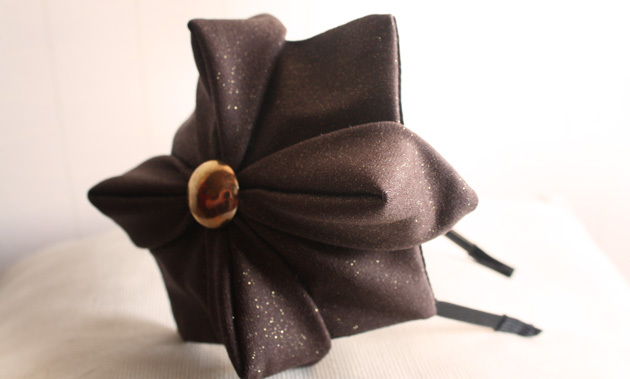 I am hoping to win, this is the most beautiful headband I've ever seen! Love it! Would be really happy if I won especially as I wont be able to buy anything "unecessary" this summer when the wallet is empty. Oooh it's so pretty! I'd love it! Nice fascinator!! Now I can only hope! That is so cool. I love doing origami myself but I never saw it used in that way. It must be so fun to wear!!! Gorgeous piece would love to have it. Get soem sleep and congratulations on getting married. Very pretty. Black my favorite color. I hope Lady Luck is in my team! My luck aint that great when it comes to random draws...but never say give up! Gorgeous! And congratulations on getting married! Can you enter me into the competition. Congrats again on getting married!!! I really enjoyed following you Facebook updates during your trip! And, did I spot a wedding ring in one of these pictures?? This is a lovely headpiece, and I'm sure, whoever wins it, they will enjoy wearing it! What a lovely headpiece, I'd really like enter this one! Oooh, that's a lovely piece! Oh; pick me, pick me! Lovely! Count me in. And congrats on the wedding, you looked stunning. It's Gorgeous and I think I need one!!!!! Thanks for the competition ! How pretty! Love your blog! One day I will be lucky enough to win something as lovely as this. Maybe it's today! What is the chapeau that all those should know? And the fashionista, she wears it, how proudly she bears it, for all the world to see. like a pinwheel straight to my heart. Don't you thrill as the freelancer passes by? As she swings down the street, isn't she grand? But what do we remember when she's passed us by?
. . . that brown origami . . .
Wonderfull piece. Thank's a lot for pictures, give aways and so on. And: congratulations on your marriage! Mega congratulations on your marriage! I have been pondering of buying one.. so.. I will try my luck! Really beautiful headpiece! If I don't win I'm going to buy one, for sure!!! Gorgeous - I'd love to win! And congratulations again - you both look so happy in Vegas. It's good to read such great news! Many happy years together! Of course I also want to join, and win this exellent thing! Lovely giveaway! And I just got in before the finish time too!